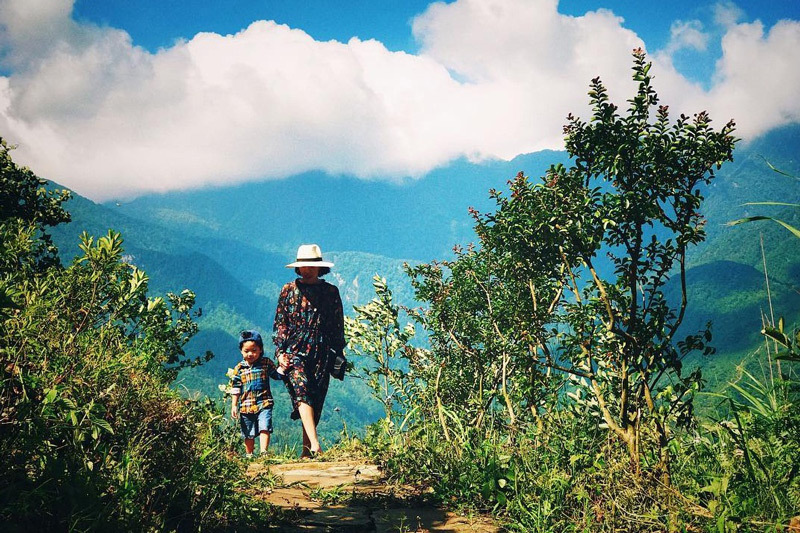 Perhaps, Not anywhere on this S-shaped land strip has a specialties called quiet, but Sapa Jade Hill Resort has that! Quiet here does not mean silence as the sound of life it is when you feel the peace of soul. There will be moments when all worries and delusions suddenly settle down in the peacefulness and peace of nature. At Sapa Jade Hill's palm bungalow, right in the middle of the birds chirping in the early morning and the sound of spring rain when the night comes, that is when you feel the special quiet. Because when the soul has ceased screaming, the eardrums are no longer shaken by the noise of the city, when you will hear the sound of peace. With an area of 50 hectares, villas have a large area (over 120 square meters for 4 adults). Each villa consists of 2 to 3 bedrooms decor neatly, pretty. 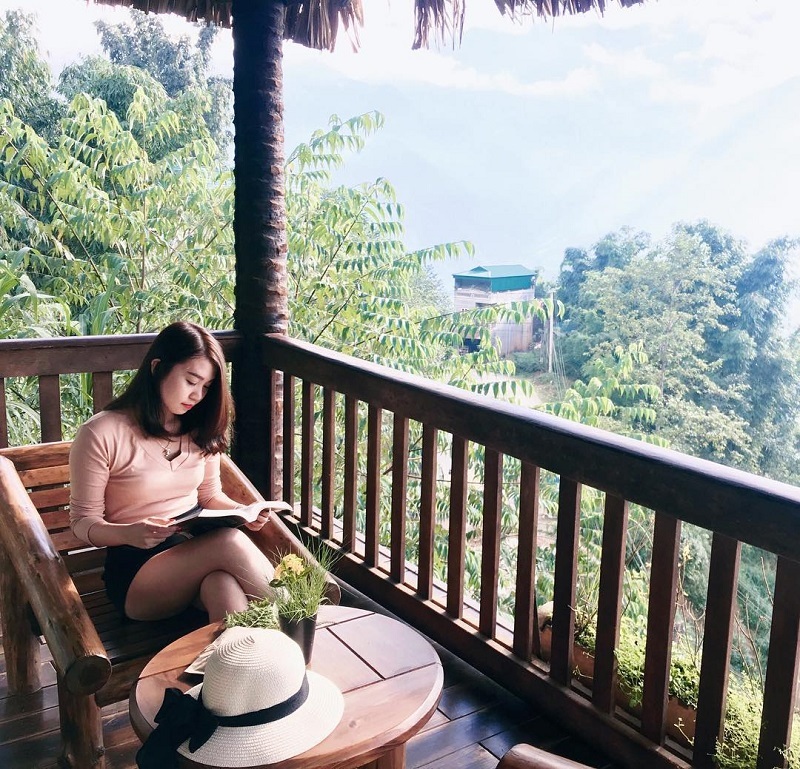 Sapa Jade Hill Resort will bring you a very comfortable and relaxing space to stay in Sapa this summer. From the villa in the direction of Lao Chai valley, although simple but equally luxurious and close to nature. You will be satisfied with vast mountain slopes, including the primary forest around the blue in the summer sun. Go to twin villas for families, friends or family of generations traveling together. This villa space is very airy, many green trees, natural scenery at eye level. Here, you can easily organize outdoor parties together. Not only that, the first impression when entering here must mention that the entrance filled with flowers and grass, giving you a sense of closeness and tranquility. In addition, the application of garden villa model with European garden style architecture. This will be a perfect destination to get beautiful pictures. Each morning wake up, open windows, located in the room overlooking, you will admire the terraced fields spread in the wind, lying winding each other. Or Hoang Lien Son range majestic standing. Another reason you should choose Sapa Jade Hill Resort is because it is located right on Muong Hoa Street, next to Ham Rong Mountain, less than 1 km from Sapa Town. It's so convenient for you to move.